235 Burrill Street Swampscott, Ma 6,500 s.f. two story contractor's building and offices were sold to a contractor/developer who will renovate the property for their headquarters. The Drumlin Group was the sole broker for the $590,000 transaction. 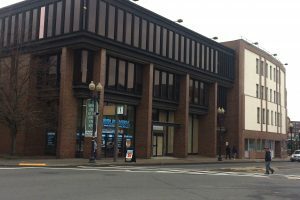 60 Market Street Lynn, Ma Sole broker for the sale of this 10,000 s.f. 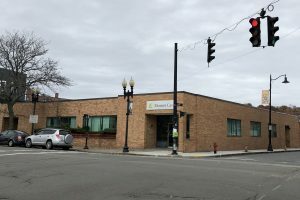 adult day care and medical building to it's long term tenant for $975,000. The building was in very good condition and featured a full usable basement and on site parking. 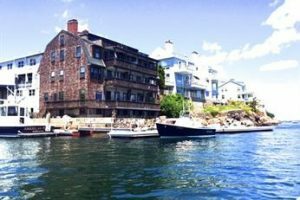 95 Front Street Marblehead, Ma Represented the Seller in this sale of an oceanfront seven unit apartment building directly on iconic Marblehead Harbor. The property sold for $2,620,000. 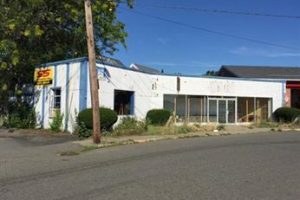 226 Rantoul Street Beverly, Ma Sold this modern automotive repair building to a user that will remodel it and reopen it as a JN Phillips Glass store. This is well located on a corner lot in downtown Beverly. 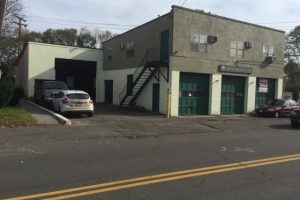 83 North Street Salem, Ma Sold this former automotive dealership for $745,000 to a landscape architectural firm that plans to renovate and occupy one of the two buildings on the site. 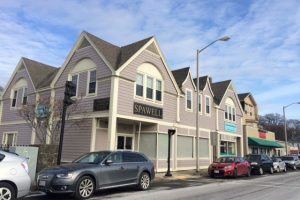 434 Humphrey Street Swampscott, Ma Represented both parties in this 2018 sale of a historic mixed use building located opposite the waterfront on Swampscott's main street. The sales price was $990,000. 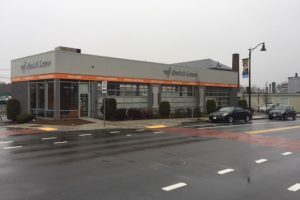 309 Highland Avenue Salem, Ma Sole broker for the $3,000,000 sale of this former automotive dealership to a real estate developer. The parcel included four buildings and 2.8 acres of land. 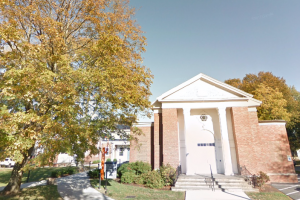 287 Lafayette Street Salem, Ma Sole broker in the sale of this former synagogue to a developer who transformed the building into what is now the School of Social Work for Salem State University. 41 Lafayette Street Salem, Ma Represented the Landlord in this transaction which transformed the former Salem Laundry space into a contemporary Asian Restaurant. 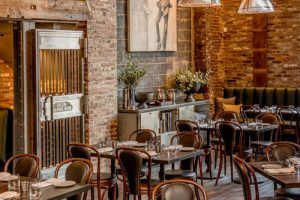 125 Washington Street Salem, Ma Represented both parties in this long term lease which transformed the Eastern Bank into one of the North Shore's most prestigious restaurants. 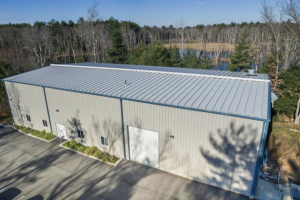 11 Martel Way Georgetown, Ma Drumlin Group represented the buyer of this newer 7,220 square foot high bay warehouse property on 9 acres of land. Salter Motor Sports will use the property to store and recondition automobiles. The sales price was $835,000. 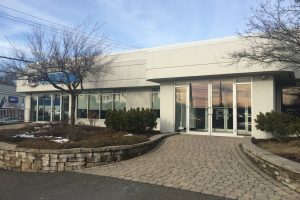 270-280 Union Street Lynn, Ma Represented the Buyer of this two building office complex containing around 85,000 s.f. of rentable area plus parking lots behind the buildings and across the street. The property sold in 2014 for $2,150,000. 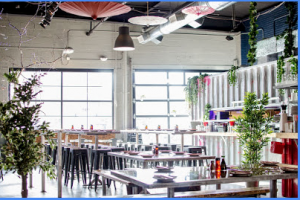 Drumlin Group also represented the new owners with the leasing of three spaces of over 30,000 s.f. involving long term leases to health related social service and medical agencies. 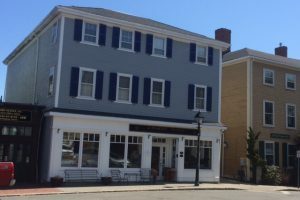 118 Washington Street Marblehead, Ma Leased this prime retail space to Hip Baby Gear to accommodate their expansion. 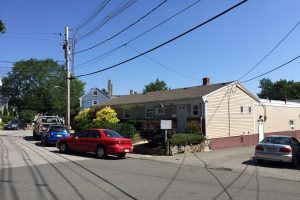 199 Pleasant Street Marblehead, Ma 01945 Represented the Seller of this mixed use property which sold for $450,000. 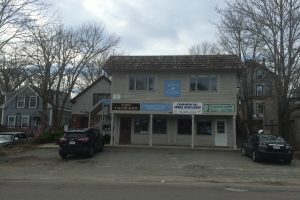 14 Prospect Street Marblehead, Ma 01945 Represented the Seller in the sale of this office and warehouse property for $565,000.